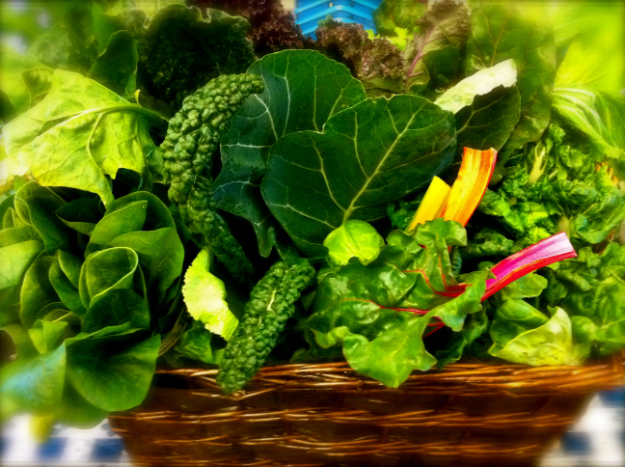 You may be eating plenty of health­y foods but are you really reapin­g all the benefi­ts of those foods? KARACHI: You might be eating plenty of healthy foods and thinking that you’re doing your body good, but are you really reaping all the benefits of the foods you’ve incorporated in your diet? These bright red berries are meant to be eaten whole. If you’re slicing and cutting them up before chowing them down, then you’re not getting all the nutrients this fruit has to offer. 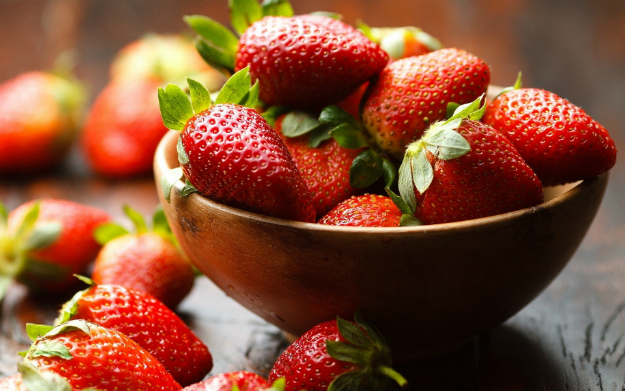 According to a Brazilian study, whole strawberries contain eight to 12 per cent more vitamin C than their cut counterpart. That’s because Vitamin C is sensitive to light and oxygen and when you cut a strawberry this compound begins to break down. Try storing this fruit in the fridge and eat it whole the next time you need a berry fix. While we are used to the desi style of cooking vegetables; frying them (loaded with oil, might I add), and boiling them. A study from the University of Illinois at Urbana-Champaign proves that this method of cooking does not leave behind any nutrients. For example, broccoli, cauliflower, kale, and arugula contain cancer-fighting nutrients which are destroyed if these vegetables are cooked through any other method other than steaming. This is because steaming isn’t intense enough and retains the compound. It’s easy to grab a jar of peanut butter from the grocery store and think you’re being healthy. But have you ever wondered how healthy it actually is? 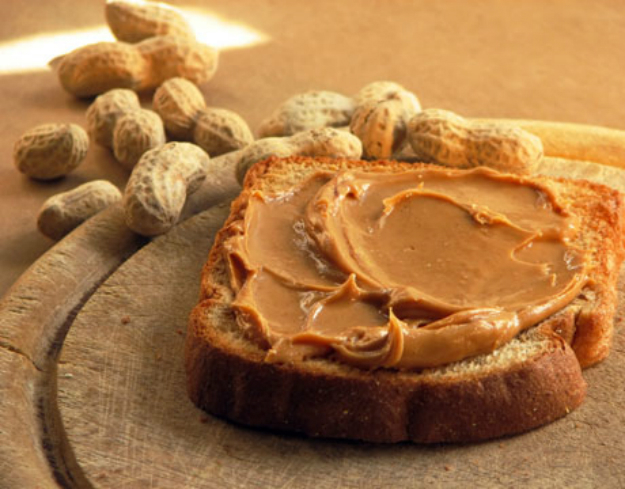 Natural peanut butter made at home with a food processor packs all the necessary nutrients. A study published in the Journal of the American Medical Association found that consuming one ounce of nuts or peanut butter (about two tablespoons) at least five days a week can lower the risk of developing diabetes by almost 30 per cent. Processed peanut butter contains hydrogenated oils, trans-fat, high salt content for increased shelf life which cancels out all the health benefits that natural peanut butter contains. Ditch the unhealthy jar next time. Sprinkling them on top of your salad will not give you the benefits inside these seeds. Inside these little pods are heart-healthy omega-3s, lignans (containing cancer-protecting properties) and a high content of fiber. 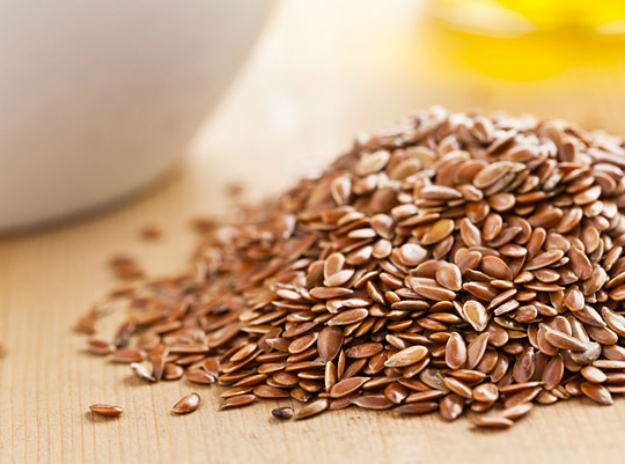 Your body will not breakdown the whole flaxseed thus not providing you with its best nutrients. The ideal way to add them to your diet? Grind them in a mixer and add to your food. 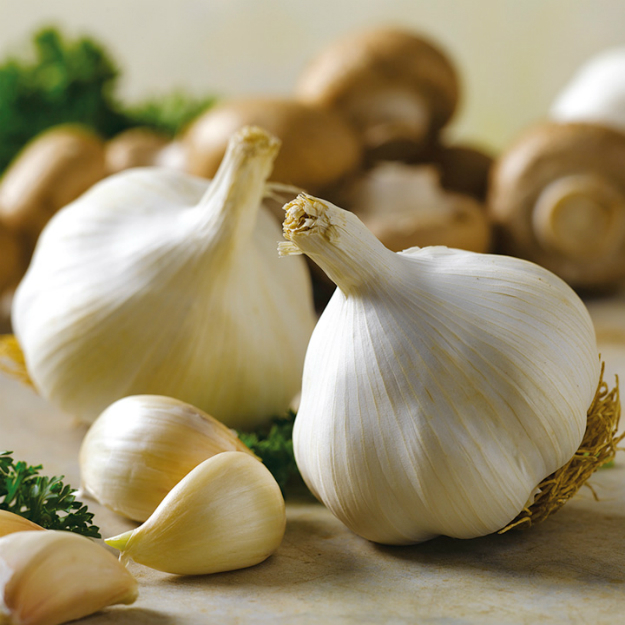 To really tap into the cancer-fighting properties present in garlic you should let it sit for about 10 minutes before tossing it in your food. Reason being that the enzyme allicin works better when exposed to the open air and allows the compound to get fully activated. While most vegetables should be eaten raw, these should be heated before being consumed They contain a nutrient called lycopene which has anti-cancer properties but the only way your body can absorb the benefit of this nutrient is if you heat it. 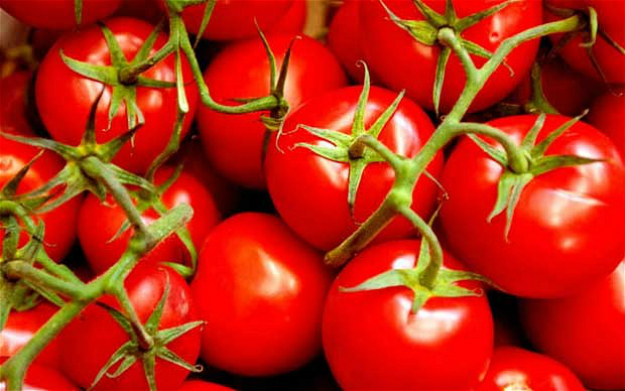 Cornell researchers found that tomatoes’ antioxidant content increases when they’re heated to roughly 190 degrees Fahrenheit. For a high nutritional boost, try heating them with olive oil. 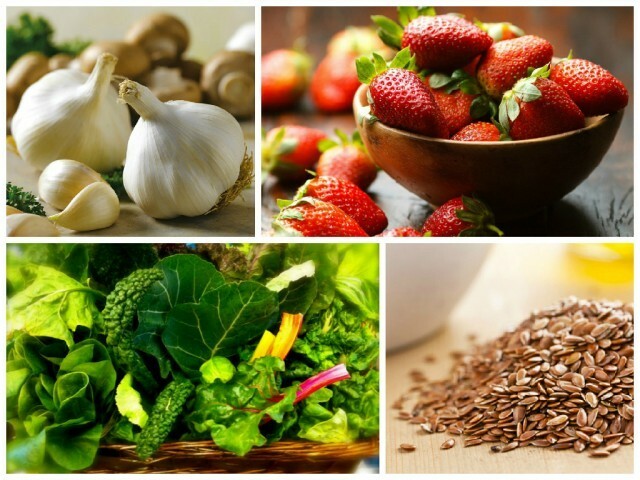 These healthy foods contain an antioxidant called phytates, the problem with this compound is that it binds to vitamins and minerals and prevents your body from absorbing them. 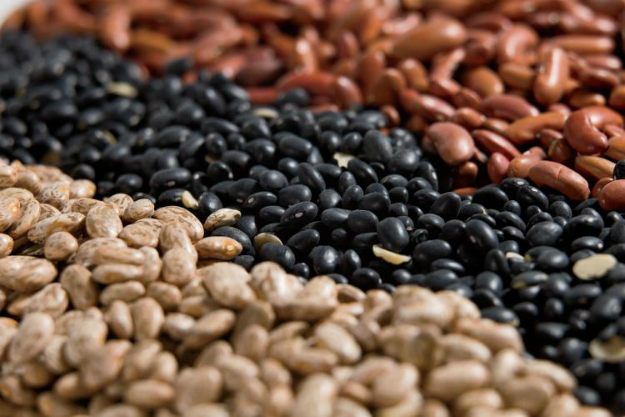 To release the phytate, soak whole grains and beans overnight, an added benefit of soaking means less work for your digestive tract. However you needn’t soak semi-refined or unhulled types like pearled barley or instant oats.